“Ok, this is another one I get hate email about. 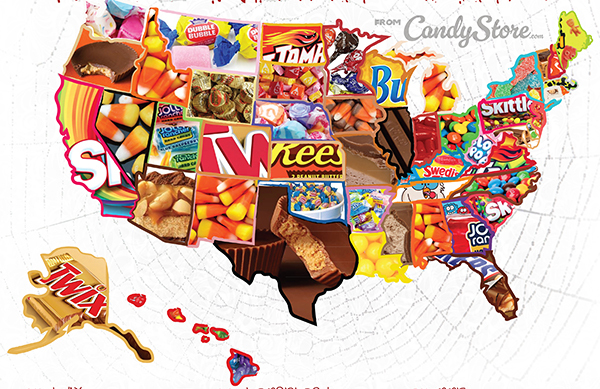 Look, candy corn is a divisive candy. 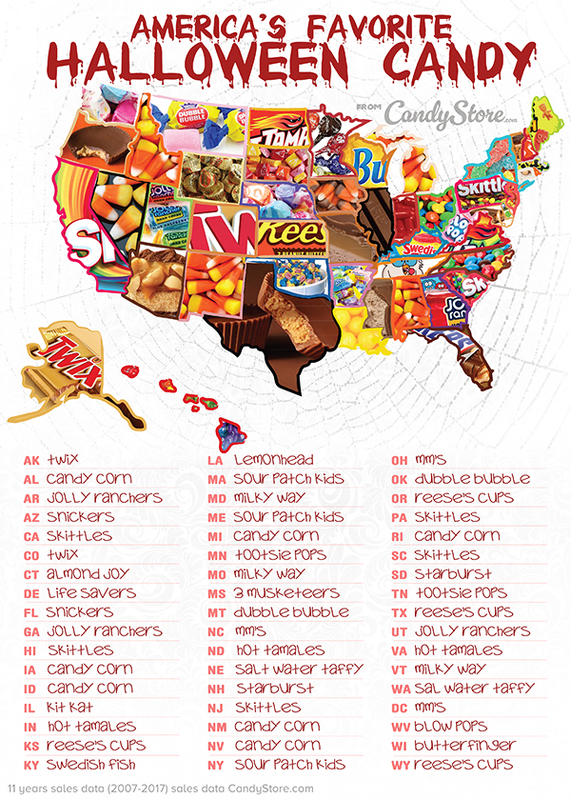 It was ranked #2 in our “Worst Halloween Candy” survey. But people do love it. I am one of those people. We are out there, Agent Scully. Yes, Starbursts are second at 132,000 lbs; and Skittles are third at 72,000 lbs. That’s a LOT of candy! For more info, visit www.candystore.com/blog.